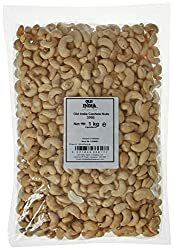 377546 products found in Nuts. 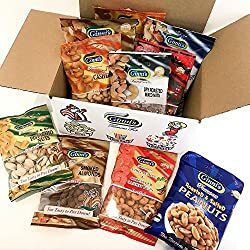 Your request for Nuts revealed a total of 6377546 results. 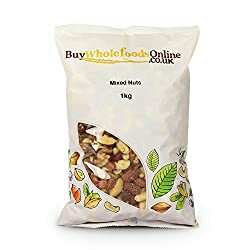 Brands of these products: Ginni's, Old India, Buy Whole Foods Online Ltd., Everyday Superfood, Other, Ludlow Nut, Zeina, Igmis, RealFoodSource, FeelGood-Sale, Buy Whole Foods Online Ltd., Gorilla Food Co., KIND, HUSK, Buy Whole Foods Online Ltd., Booths, Morrisons, Buy Whole Foods Online Ltd.